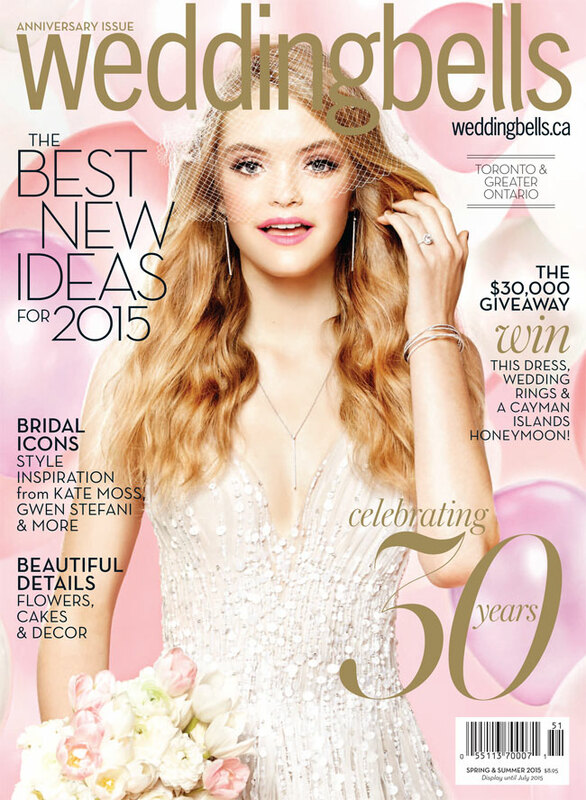 Today we’d like to thank Wedding Bells Magazine for including our Dots table cards and a customization of our new Sutherlin wedding invitation in their Spring/Summer 2015 issue! 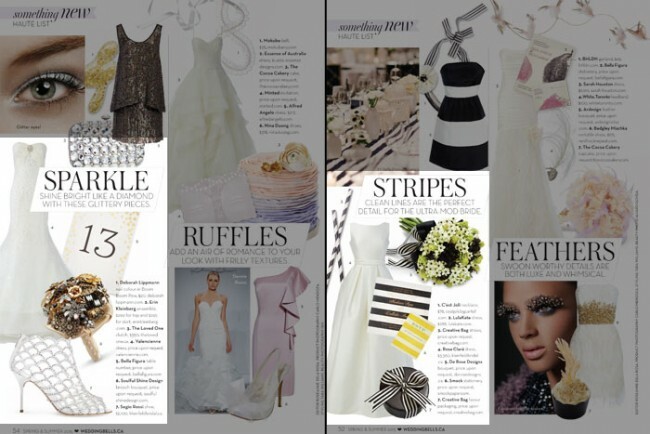 Their 30th anniversary issue highlighted a “haute list” feature with the best new ideas for 2015, including categories dedicated to stripes and sparkle. 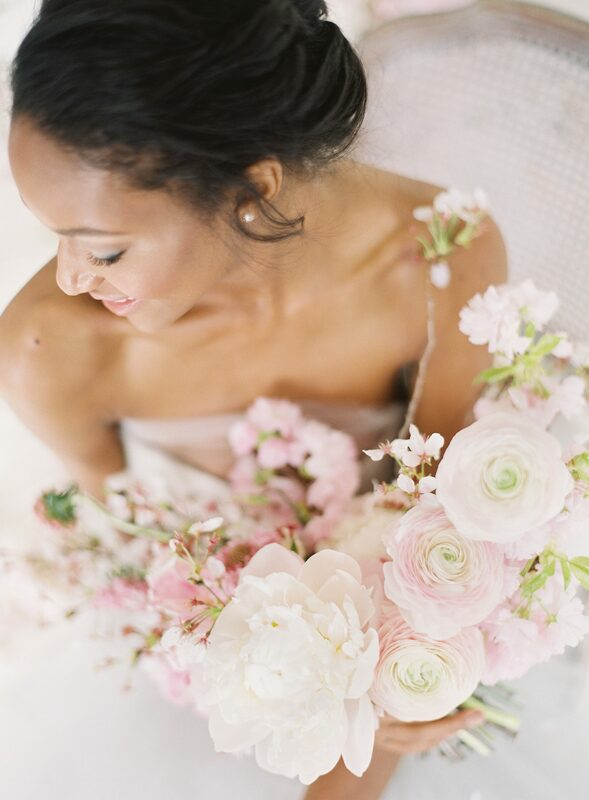 Visit Wedding Bells to check out more of their 2015 wedding trends today! 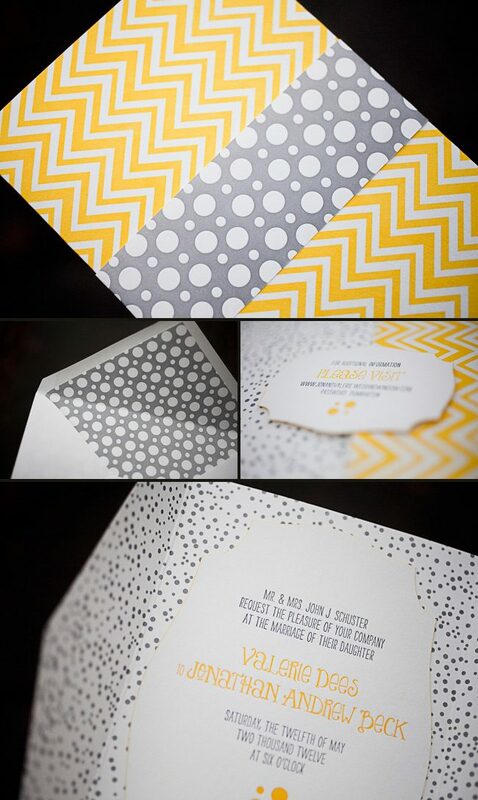 Our festive new Dots Bat Mitzvah invitation suite has party written all over it! 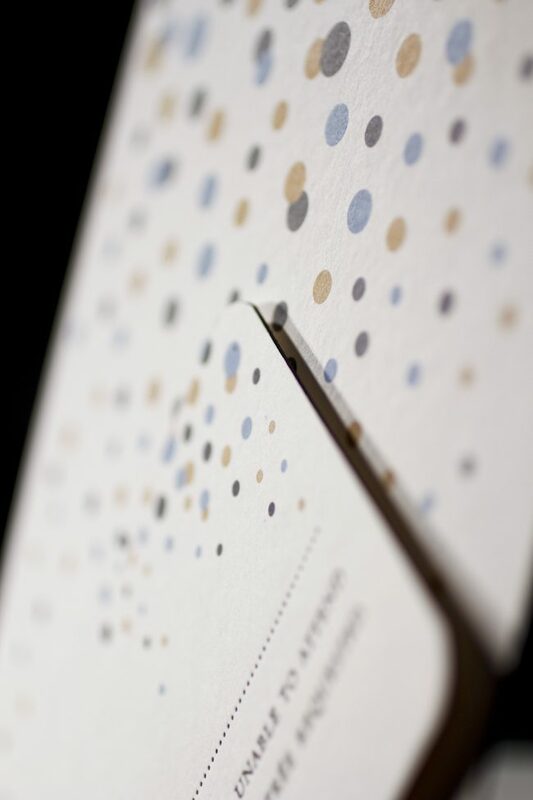 Big, playful dots surround the invitations and other suite pieces, while gold matte foil makes this design shine. 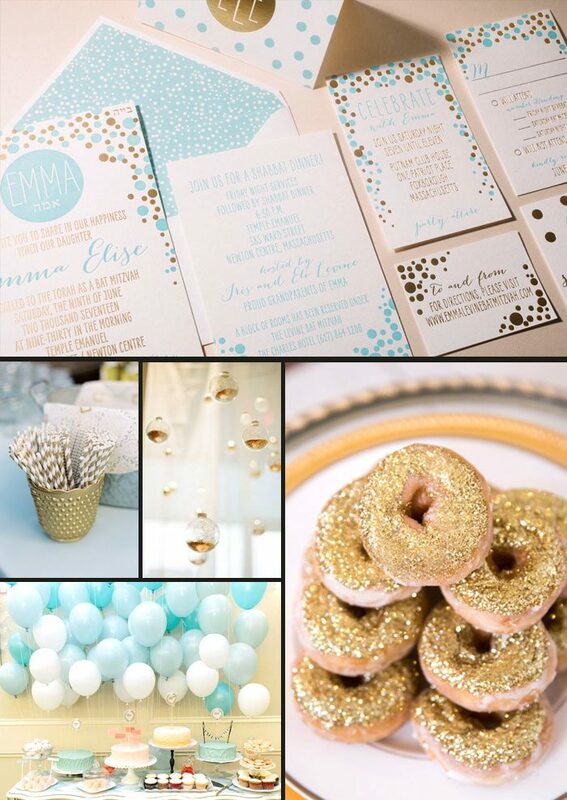 For a Dots-styled celebration, we picture lots of fun gold accents — like striped gold straws and glittery golden donuts! We’re all for making an invitation suite all your own – and truly having fun when choosing customizations that reflect your personality. Our pewter and yolk inks shine in this cutting-edge letterpress Palmer suite – and we just can’t get enough of the fun embellishments seen throughout this set. 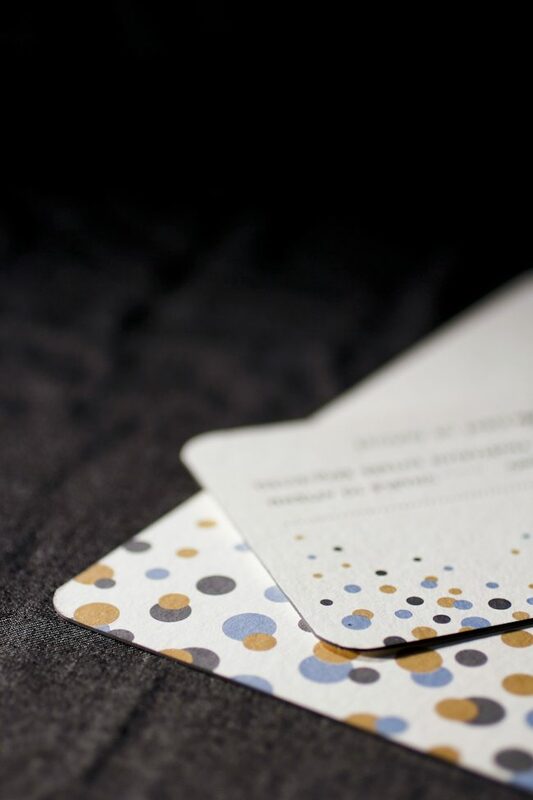 We love that our plymouth die cut shape is carried through on the reply card, website card and accommodation cards. This peppy and colorful suite makes it difficult to shake the good vibes we’re feeling. We’re in the midst of the summer wedding season – and are excited to showcase a set with its own sense of style. Not to mention this invitation includes even more glam with a folio printed on both the interior and exterior – in very ultramodern patterns. The letterpress belly band in our ness pattern makes the perfect touch with a beautiful textured look. We’d like to give a HUGE thank you to our friend Enisha at The Dandelion Patch in Vienna, Virignia for sending us this imaginative customization! Smock Design Contest Third Place Winner – Custom Letterpress Invitations from Peabody Papers! CONGRATULATIONS!!! 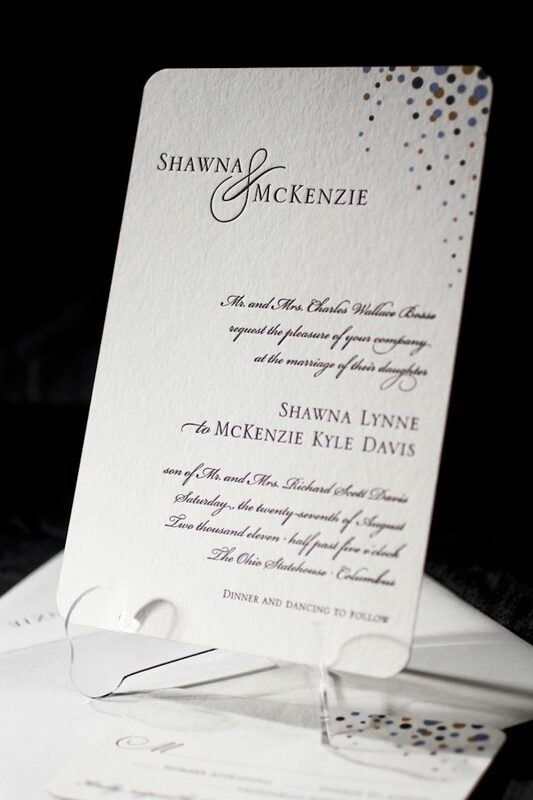 At Smock our goal is to ensure that our brides have one of kind invitations for their big day. With that in mind, we often accept custom artwork to pair with our wide variety of fonts and letterpress (or offset) print in our luscious ink on our luxurious bamboo paper. The artwork submitted to us by Peabody Papers in Grandview Heights, OH once compared with all of the above, blew us away! 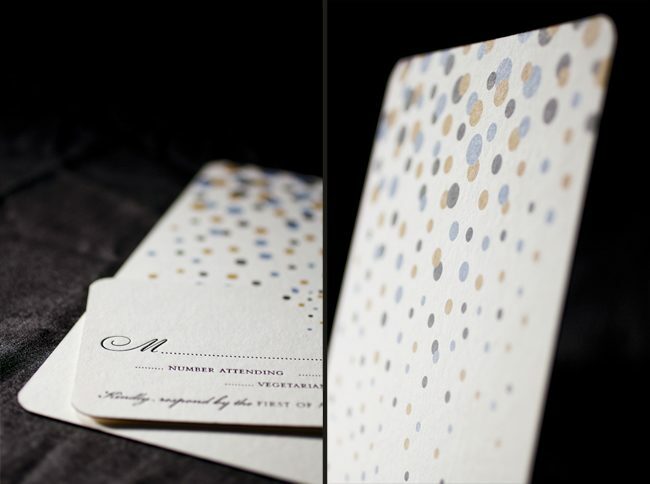 The 3-color offset invitation was printed on both the front and the back in pewter, slate and gold inks. The juxtaposition of the flat yet colorful imagery with the black letterpress text created such a dignified look. The subtle hint of masculinity is impeccable. Well done Peabody Papers. Well done! Excellent thinking Meg!!! Champagne kisses and Caviar Dreams to you! This design won third place in our Smock design competition for the first half of 2011. This twice-a-year competition recognizes outstanding and inspired designs submitted by our beloved dealers.